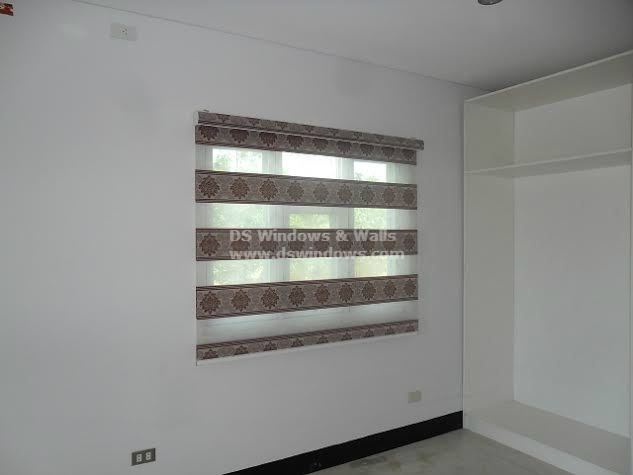 One of the latest trend of window blinds nowadays is called Combi Blinds. 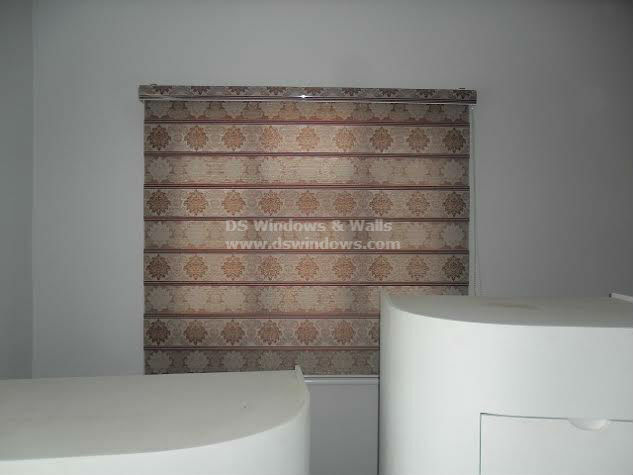 It is also known as Combination Blinds and Zebra Blinds. Its uniqueness and beauty become more popular through time, resulting in new innovation of its designs and styles. 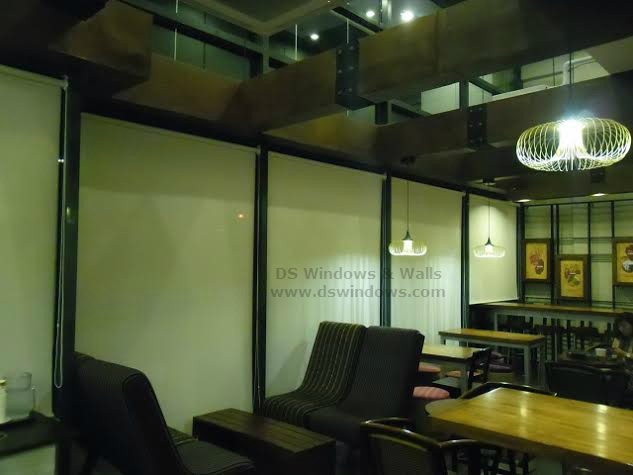 Below are one of our various installations in Metro Manila areas in the Philippines. They opted for Combi Blinds with Vanity Design and Wine color, Vanity V604 Wine, making it as their center piece inside the room. 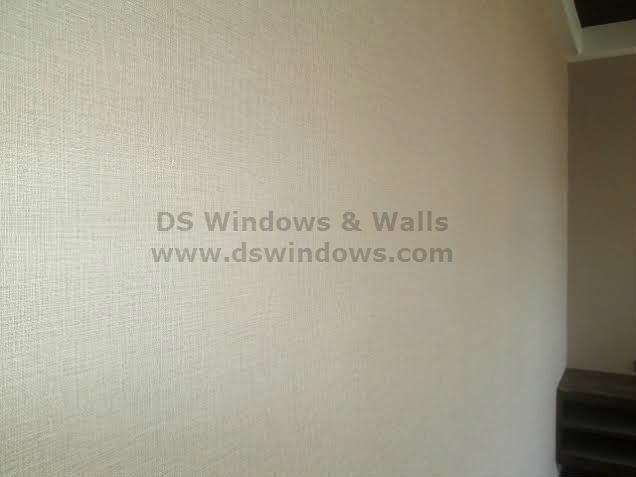 Its design and color is very obvious because of the plain white color of their wall. 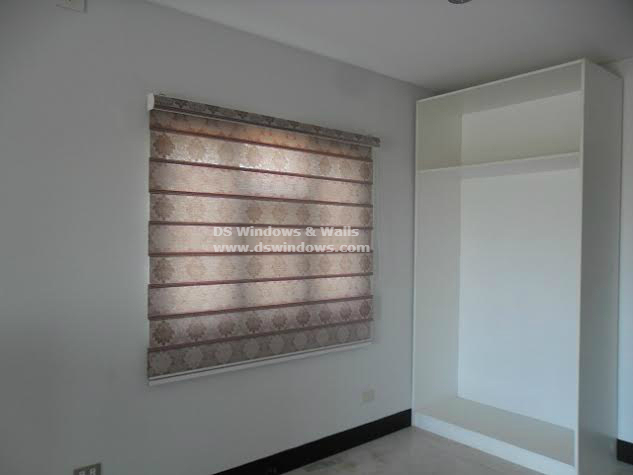 For more information and more samples of combi blinds, you can visit our shops located at 4th level of Waltermart, Makati, 3rd level Robinson Metro East, Pasig City and 2nd level Pacific Mall, Lucena City. You may email us your measurement for a rough estimate and quotation at inquiry@dswindows.com or call us at (02) 893-1373 / (02) 403-3262 / (02) 668-9668 / 0916-311-3909.